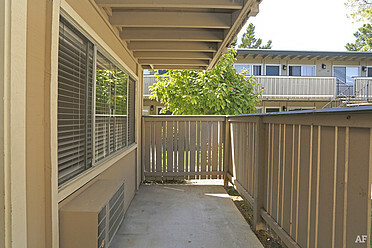 Sycamore Park Apartments offer a peaceful place to call home right in the middle of Silicon Valley. 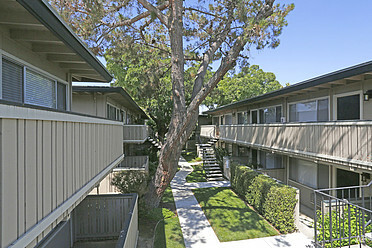 We are off of Saratoga Avenue and Stevens Creek Boulevard and close to Santa Clara, Saratoga, Sunnyvale and Campbell. We are minutes from all Silicon Valley attractions including Santana Row, Valley Fair Mall, SAP Center, Levi's Stadium and downtown San Jose. We are also located within a mile of all major highways and withing minutes of all major companies. 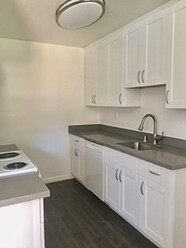 Our community offers beautifully remodeled studios, one bedroom and two bedroom apartment homes. 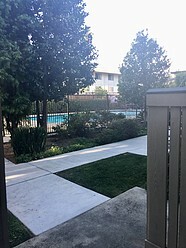 Our community features a lush courtyard setting with sparkling pool, green space, large centrally located laundry room, covered assigned parking and onsite management and maintenance. 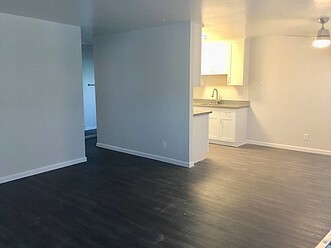 Our units are rarely vacant so don't wait! 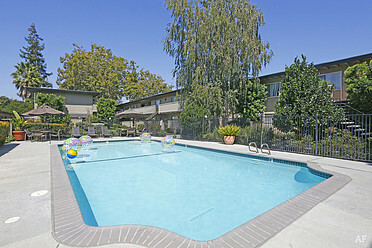 Call Cathy at 408-984-7368 to make an appointment to visit our beautiful community. 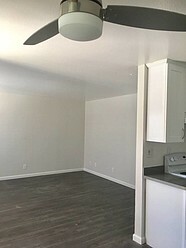 All of our apartments are tastefully updated with with wood plank flooring, AC, full kitchens in all units including all appliances and garbage disposals, new upscale blinds, walk in closets in all units and too much more to mention! 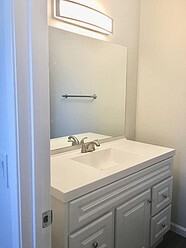 And utilities included! 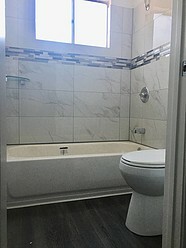 Vsit us on apartments.com for more information and pictures. 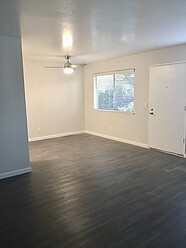 Please call Cathy at 408-984-7368 to schedule a viewing during the day, evening or weekend.